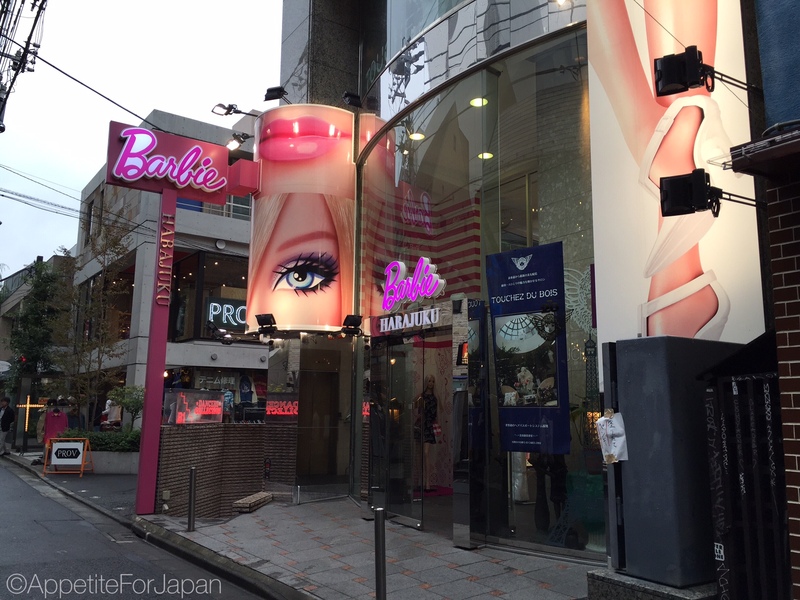 The Barbie shop was in Harajuku, hidden away a few blocks from the famous Takeshita Street where young locals (and tourists) shop for over-the-top fashion. I paid a visit to the shop in 2015, unaware that it was soon to be closed. I’d describe it as ‘nice’, but it didn’t have the same youthful, ‘kawaii’ (cute) feel that a lot of shops in Harajuku have. Barbie is a little different to that. 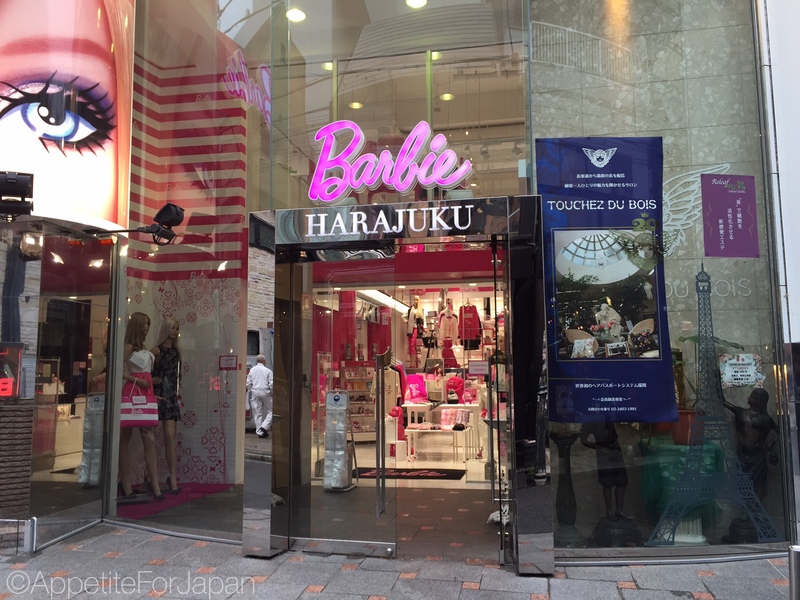 The shop sold Barbie themed/branded fashion and accessories – clothing, socks, handbags and cosmetics, mostly in pink. If you were hoping to visit the store, now you know not to keep looking for it. I wanted to write this post as sort of a public service announcement, as I know what it’s like to look for a shop you’re sure exists and yet not be able to find it. 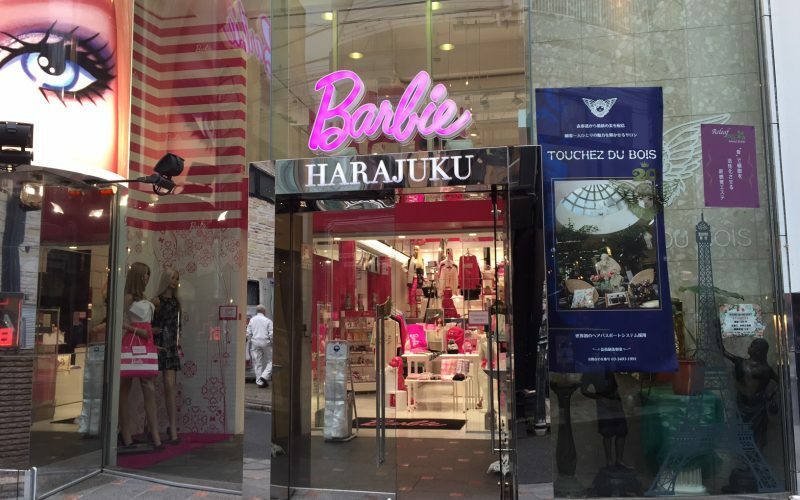 On the plus side, it was far from the most exciting shop in Harajuku, and you’ll find much more interesting stores walking down Takeshita Dori and inside the La Foret shopping centre.